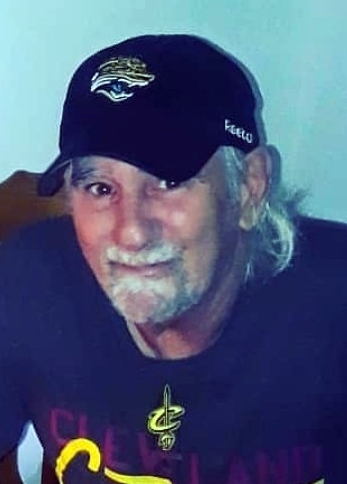 Thomas E. Houk, age 60 of Massillon passed away on March 26, 2019. He was born on October 12, 1958 in Barberton the son of the late James and Marilyn (Farnsworth) Houk. Tom enjoyed fishing and spending time with his grandkids. Tom is survived by his children, T.J. Houk, Melissa Houk (Curtis Chaperlo); grandchildren, Aria and Ezra; brothers, Roger and Gary Houk. He was preceded in death by his brother, Terry Houk and sister, Susan Houk. Condolences to the family may be made at Heitger.com.